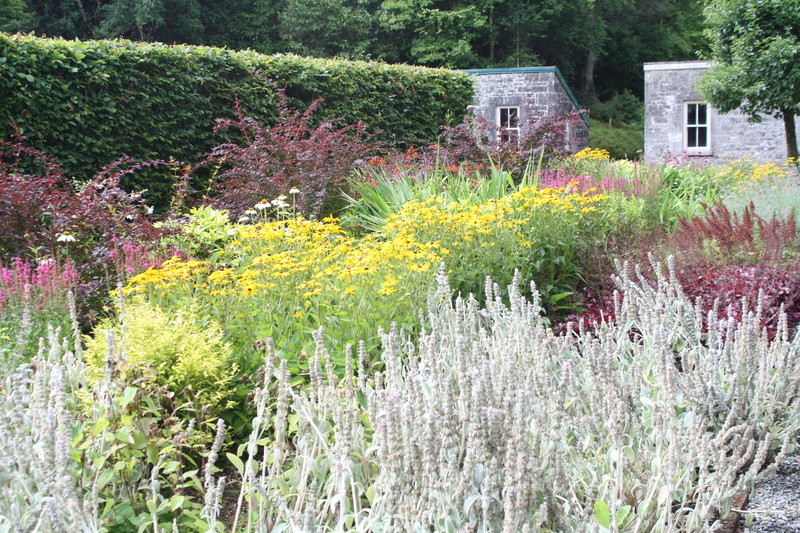 Flowers at Ashford Castle, Ireland. Since many of you will be planning for next school year and the new Course and Exam Description (CED), I’ll leave the four featured posts below so you can find them easily. The College Board has produced a series of short videos on the new CED. Click here to see these Course Overview Modules. And take some time off for yourself and your family as well. ← The AP Calculus Concept Outline. 1. Any changes you don’t like? 2. Do you think all this detailed content and aligning textbooks to it and the like is really the key activity? Can’t someone learn calculus from a Schaum’s Outline from the 1950s? Has calculus really changed? If you read Amazon reviews or physics or math forums, you see people routinely recommend old texts. 3. Why doesn’t AP go design a calc 3 class? or ODEs? There are more and more underclassmen taking BC. Personally, I did not like the addition of L’Hospital’s Rule to AB, because I like the questions requiring students to recognize the limit definition of derivative (a standard question) that can now be done by L’Hospital’s Rule. Of course, many teachers taught L’Hospital’s’ Rule in AB anyway so this is not a big deal. The inclusion of more techniques of integration is also not to my liking. These, and the ones there already, can be done with CAS technology and that’s how they are done in “real life.” The time may be better spent in deepening students understanding of the topics already included. The MPACs may help do that. No, calculus is calculus. My blog however is mainly about teaching calculus. That does change. 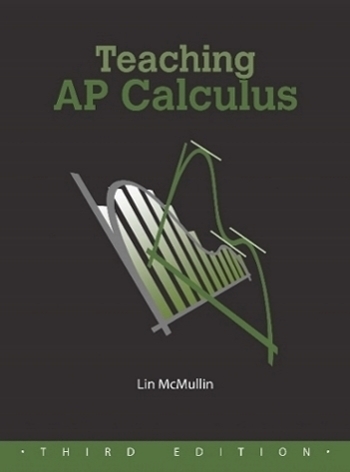 Many of my readers are AP calculus teachers and are quite concerned about what needs to be taught and what does not need to be taught in the rather limited time they have to prepare their students for the AP exams. Also, the AP program is closely aligned with college and university calculus courses so listing what to teach is not an arbitrary venture. 3. Calculus 3 or ODE. Over the years there has been talk of adding a new course in multi-variable calculus, differential equations, linear algebra, or the like. I am not sure why the College Board has not added such a course. I expect it has to do with lack of interest and demand at the high school level. Most AP calculus students are seniors; even with the increase in juniors taking BC there may not be enough non-seniors to make such a course feasible.